This integration will allow you to connect with Freshdesk and start collecting your data. 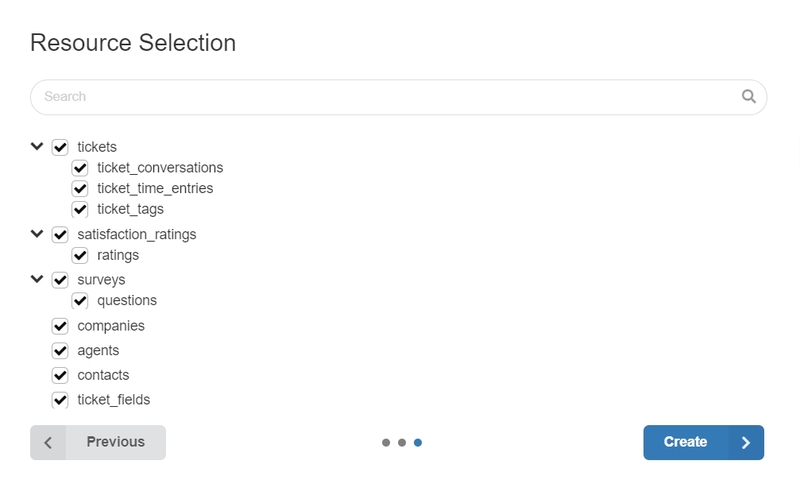 Our Blendo – Freshdesk connector queries the support data on Freshdesk and syncs it to feed your BI, your data warehouse, or your custom analytics stack. What Freshdesk data do I have available? 1. To add this integration, go to Blendo dashboard. Click Add a Source and click on Freshdesk. 2. 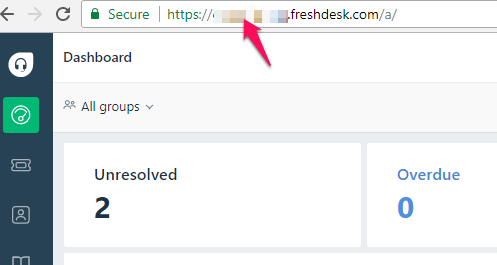 Click on Freshdesk icon. 3. 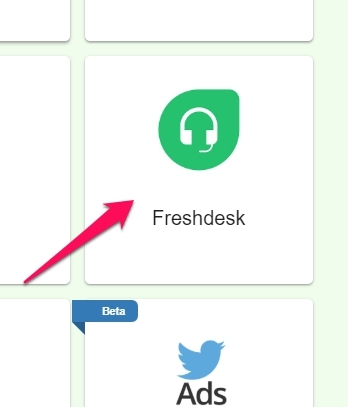 In the new Setup your Freshdesk source screen there are some data required that you will need to get from Freshdesk. More specifically you will need the: Subdomain of your Freshdesk URL and your Freshdesk API Key. 3.1. 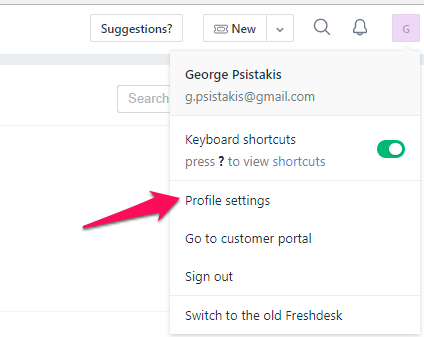 Login to your Freshdesk dashboard from a new tab. 3.2 On the URL of the browser window you may find the Subdomain. It should be in the form: mysubdomain.freshdesk.com. For Blendo we will need the mysubdomain part of the URL. 3.4. You will find the API Key in the sidebar on the right. 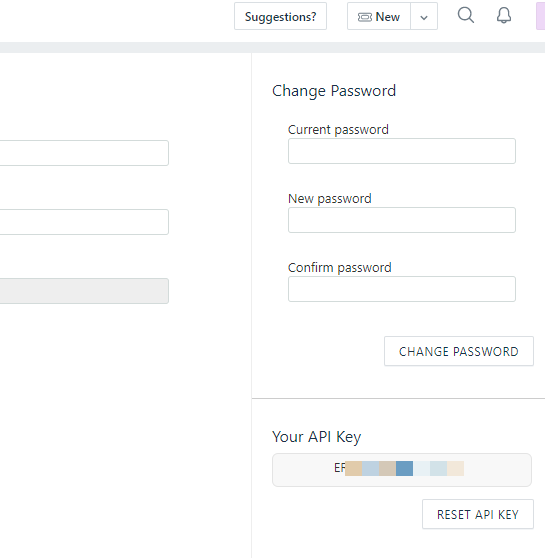 Select and Copy your API Key. you may now fill the relevant boxes into Blendo. 5. Then you will return back to the home dashboard. Click on your new Freshdesk data source. This configuration controls how often Blendo will pull data from your Freshdesk integration. Loading to your data warehouse could take a little bit longer. 6. If you want to change the replication schedule go to the Schedule section and click on Reschedule. 7. In the next pop-up select one of the options available and click Apply. When Blendo first connects to Freshdesk Data source, will pull your historical data. Blendo syncs Freshdesk data based on the schedule and frequency you choose. The default setting is every 1 hour but is configurable from inside the app. The first time Blendo syncs your Freshdesk data performs a full replication. Then your Freshdesk data is replicated incrementally. Note that Blendo will only read your data. After you finish the integration with Freshdesk, you might see its status as Importing from source, Exporting to the destination, or Completed. Freshdesk’s API enforces allows an amount of API calls per hour. For more information visit here. You may notice some delay in replicating data from Freshdesk. Freshdesk currently does not support the retrieval of data that has been updated since a specific timestamp. Thus, Blendo is synchronising all the data from the resources for each pipeline execution. If during the Freshdesk sync you see a message that your Import Failed with “Sorry, Please enable order management site setting to use this API“, that means that we are not able to sync your Orders resource. This is because you will need to enable the Enable Order Management in Freshdesk’s UI first so Blendo can have access to your Orders resource from the API. For more details please check the documentation from Freshdesk.